Molded Ring Cushion,The Ergonomic Molded Ring Cushion for maximum support! 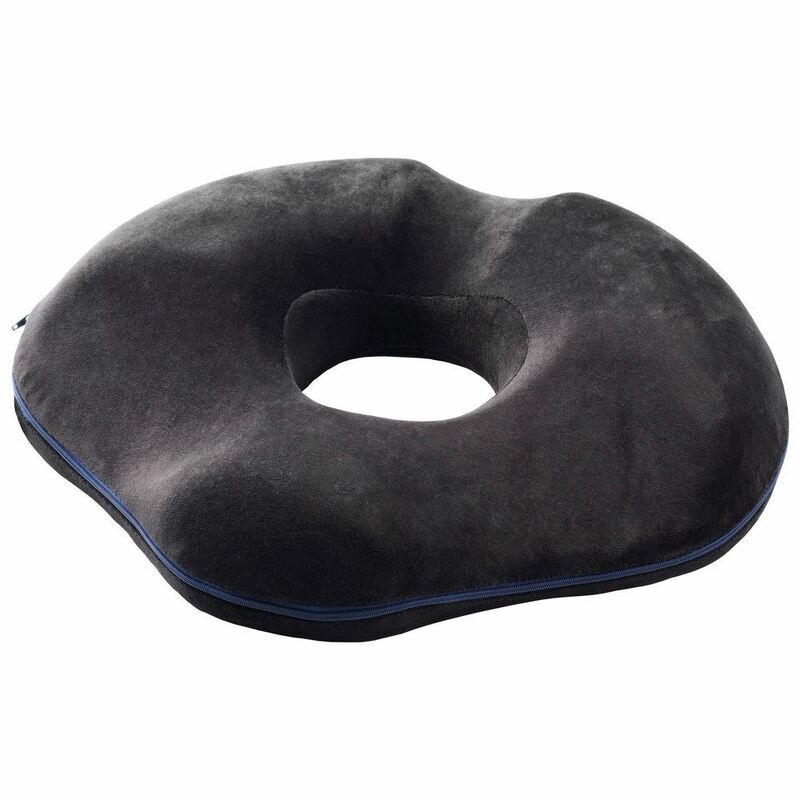 The Ergonomic Molded Ring Cushion for maximum support! This molded ring cushion provides maximum relief and comfort while reducing strain on pressure points. Made of 3" thick premium comfort foam, the cushion maintains it's shape through repeated use.